kiandria is using Smore newsletters to spread the word online. This presentation is about 7 main battles in the Civil War. 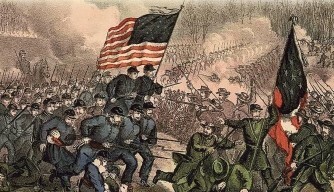 Robert e. Lee sent his troops to attack the Union on July 1, 1863 in Gettysburg, Pennsylvania. 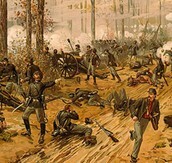 The battle of Shiloh happened in February of 1862. General Grant sent troops over to Tennessee to attack the confederacy. 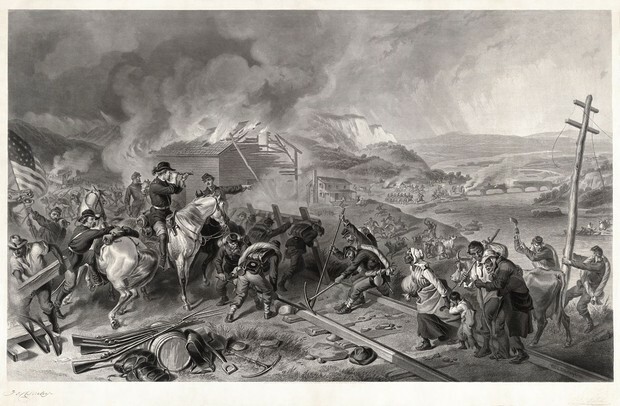 On September 2, 1864, William Tecumseh Sherman sent troops to burn down Atlanta. 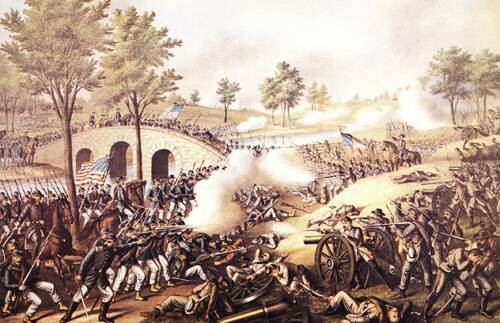 The confederates and the union fought at Washington D.C on July 21, 1861. The confederates won. 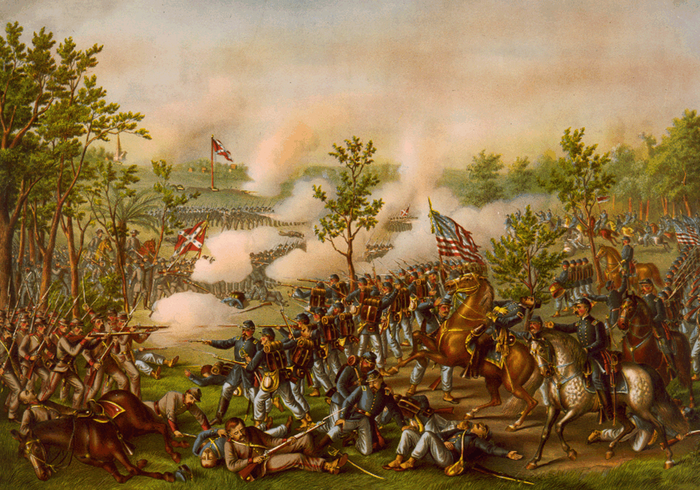 This battle happened through April 23 - May 6, 1863. 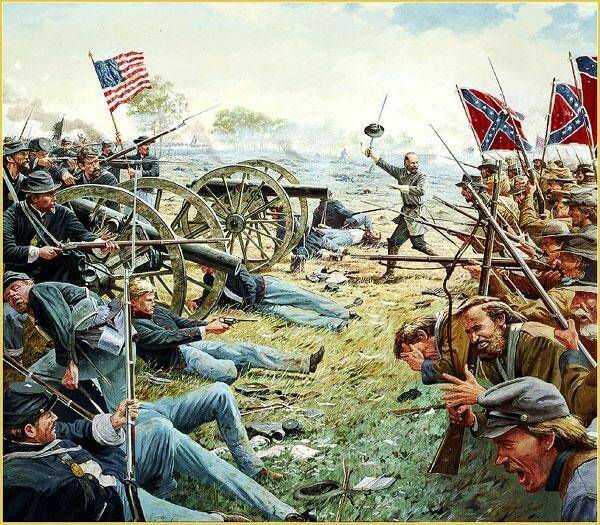 The confederate General Stonewall Jackson was killed by one of his men by accident, but the south won. 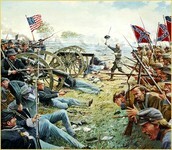 This battle happened on Sept. 17, 1862 because a confederate soldier dropped battle plans and a union soldier saw them. The battle was ended by a draw. 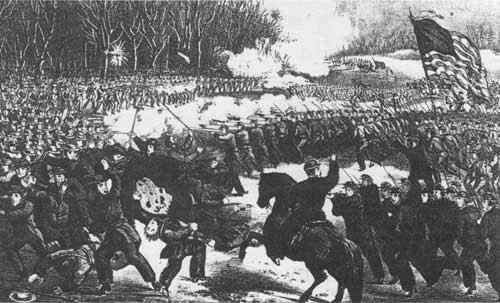 The union ran the confederate soldiers out of Atlanta because of the destruction their General William Sherman was making them do.